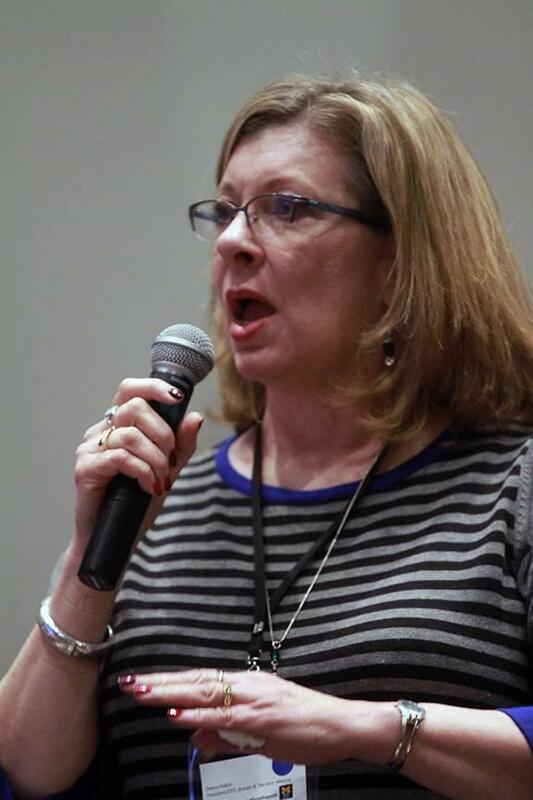 Do you have a fear of public speaking? Presenting on stage? 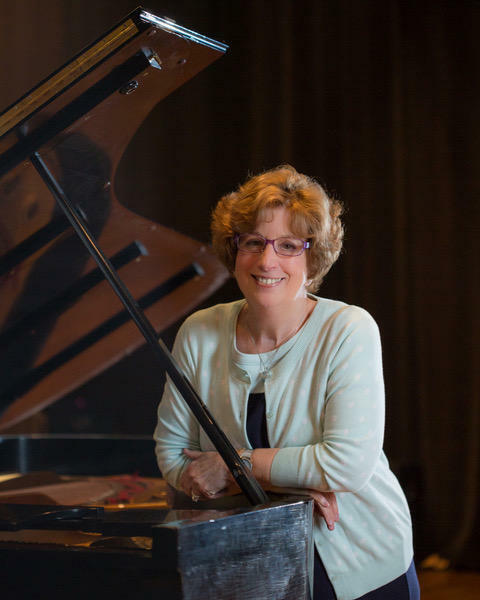 In this week's edition of WEMU's 'creative:impact,' we explore performance anxiety issues with Dr. Julie Jaffee Nagel of Ann Arbor. Dr. Nagel was a Julliard-trained concert pianist with some performance fears. She now runs a therapeutic enterprise to help others address those same issues and has authored the book, "Managing Stage Fright." Creative industries in Washtenaw County add hundreds of millions of dollars to the local economy. In the weeks and months to come, 89.1. WEMU's David Fair and co-host Deb Polich, the President and CEO of The Arts Alliance, explore the myriad of contributors that make up the creative sector in Washtenaw County. In this week's "creative:impact," WEMU's David Fair talks to Arts Alliance CEO Deb Polich about developments in the arts community, so far, in the first quarter of 2018. Additionally, they discuss what else is coming up in the arts world later this year. 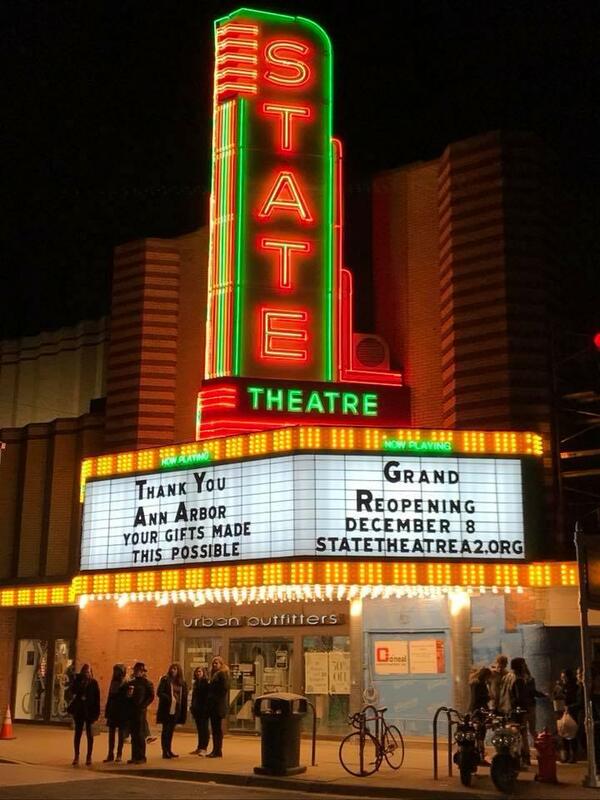 Renovating the historic State Theatre was a huge undertaking, but it took a certain kind of artist to make its marquee light up the Ann Arbor streets again. In this week's "creative:impact," WEMU's David Fair and Arts Alliance CEO Deb Polich talk to Mark Chalou, who owns and operates Chalou Designs, which builds neon signs for local businesses. The arts create a pathway to community growth and enhanced quality of life. That is the contention in Pittsfield Township where arts are an official part of the overall master plan. 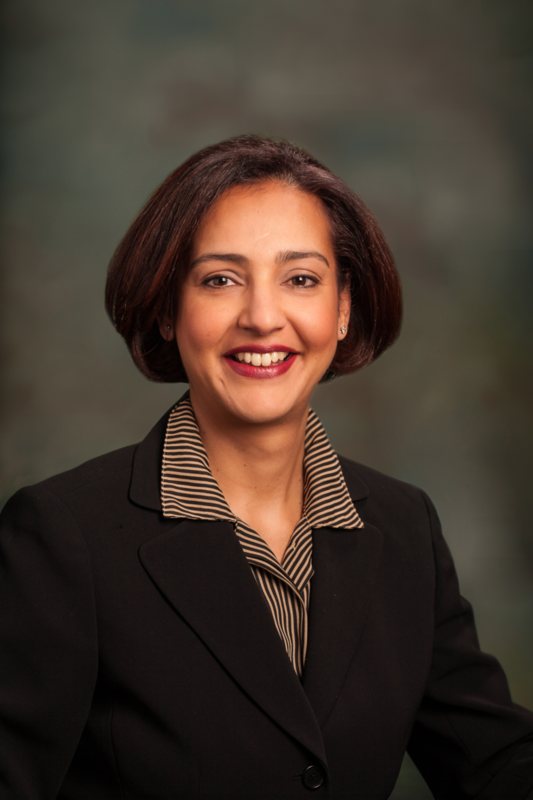 Township Supervisor Mandy Grewal explains why including the arts is vitally important as the featured guest on this week's edition of 89.1 WEMU's "creative:impact." creative:impact-02/06/2018 89.1 WEMU's David Fair and Deb Polich, president and CEO of the Arts Alliance discuss the importance of the arts in community governance.